Located in the south-east of Korea, Busan faces the ocean that’s why many describe the people there as “open” just like the sea. There are other stereotypes about Busan natives though including being rough or funny. One thing is for sure, the Busan satoori is charming. When I went to Busan twice previously, one thing I noticed was that Busan men are good-looking, in contrast to the first time I went to Seoul and I wanted my money back because there were no Korean drama-like men on the subway or on the streets. A friend jokingly said that’s because all of the good-looking ones are on TV already. But yes, Busan men. Aside from the stereotypes mentioned above, they’re also known as manly and good-looking, and perhaps the best proof would be those who grace Korean entertainment from films, dramas to music. JYH was born in Seoul in 1989, not in Busan. But his family moved to the southern city when he was two years old and that’s where he grew up, attending Namsan High School before he was discovered as an Internet ulzzang and went to Seoul to try his luck as a musician, and later would debut as vocalist of CNBLUE. His family still lives there and he has even bought a place that overlooks Haeundae Beach (JYH seems to have a thing for bodies of water because his apartment in Seoul also overlooks the Han River). He has brought a lot of attention to Busan among his fans and is a proud Busan boy, maintaining his ties with his friends from back home and visiting every chance he gets. But as a newbie in Seoul, he tried to lose his satoori with the help of Lee Joon, who took him to converse with ahjummas. He still slips into satoori occasionally on public broadcasts, especially when he is in comfortable company. 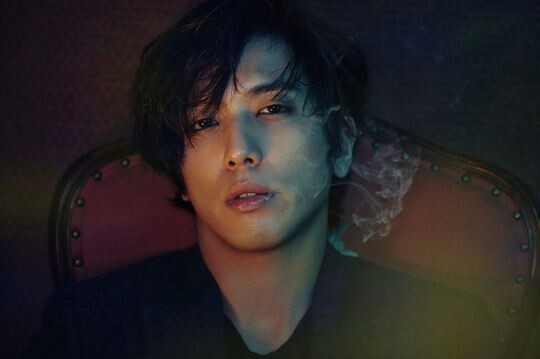 JYH’s bandmate LJH also hails from Busan, where his family lived until they moved to Japan when he was four. 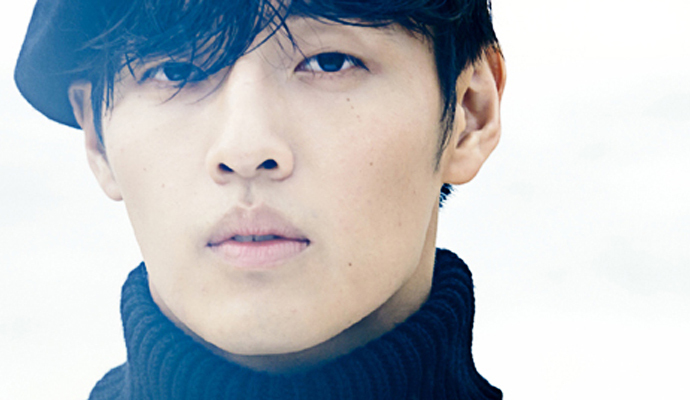 His family moved back to Busan, where he attended elementary and middle school, and even became a judo player. But fate had other plans and he was discovered by an agent along with JYH. His fortunes brought him to Seoul where he would later debut as lead guitarist for CNBLUE, but he remains a Busan boy at heart. Taec was born in Busan in 1988 but when he was 10, his family migrated to the United States, where they lived for seven years. 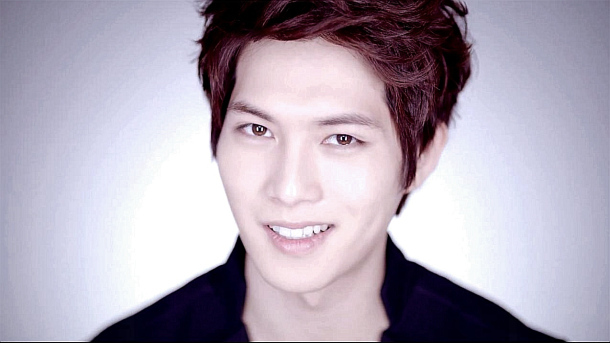 On his return, he auditioned with JYP and would later debut as part of 2PM. He has had the chance to display his satoori in the KBS drama, Wonderful Days, in 2014. There’s not much I can find on the Internet about Kang Haneul’s Busan roots, but he’s another evidence that Busan namja are talented, good-looking and manly. This dude also rocks, aside from acts. 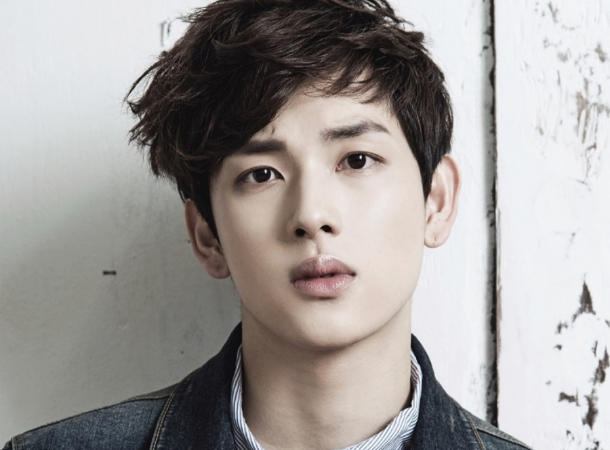 ZE:A’s Im Siwan attended Busan Gudeok High School and was discovered at the Chin Chin Song Festival in his hometown. He is hailed as one of the idols who can act, especially after his appearance as Jang Gurae in the critically acclaimed cable drama, Misaeng. Born in 1976 in Busan as Jung Yongjun, this guy might as well be the perfect example of a Busan namja: tough, good-looking and funny. He’s also a loyal and faithful namja, marrying his longtime non-celebrity girlfriend at the height of his career. He has done several ambassador roles to promote Busan too. 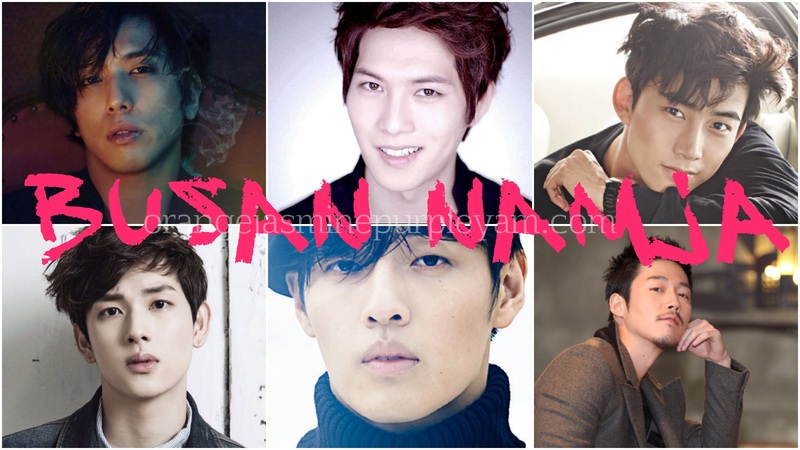 Other Busan namja include Lee Joonki, Gong Yoo, Gary Kang and Simon D. For the list, check this or this. Don’t these gentlemen make Busan an exciting and interesting place?